When Long Beach native Aliye Aydin was diagnosed with a chronic kidney disease at age 15, her doctor recommended changing her diet. Little did she know this advice would change her life in more ways than one. 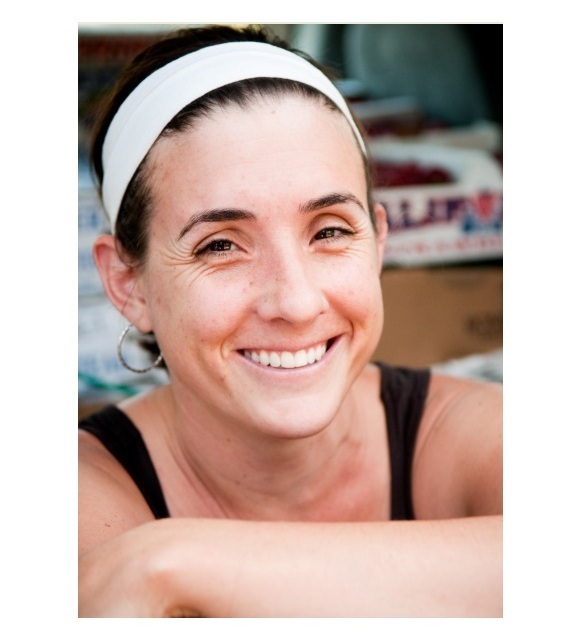 Fifteen years later, Aydin is free of kidney disease and shares her passion for healthy, natural food with others via her business, beachgreens, which delivers organic, sustainably and locally grown fresh fruits and vegetables to homes and businesses in the Long Beach area. When Aydin came to the Long Beach City College SBDC in the summer of 2007, she had plenty of food industry experience—including working on organic farms, in restaurants, as a personal chef and caterer, and as a cooking instructor. She was bubbling over with ideas for a business that would combine her love of cooking, farming and gardening, but wasn’t sure where to start. SBDC Business Advisors helped her clarify her business ideas, figure out what permits and licenses she needed, choose a legal structure for the business, make financial projections and develop a marketing strategy. Aydin made her first delivery in October 2007. Since she began meeting with the SBDC, beachgreens has grown from five customers to 120. Aydin now has two part-time employees, and in 2009 alone, her sales grew 20 percent.